Tickets can be purchased at the Fox Theatre Box Office and the Little Caesars Arena XFINITY Box Office (both without service charge) and Ticketmaster.com. 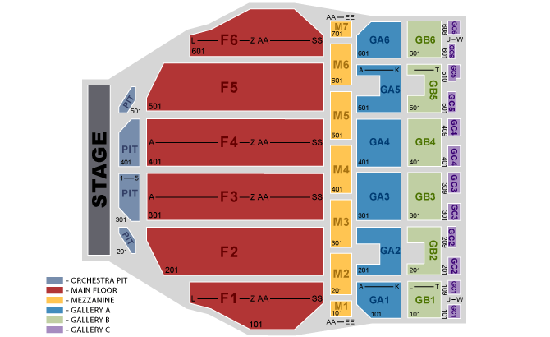 To purchase tickets by phone, call 800-745-3000. 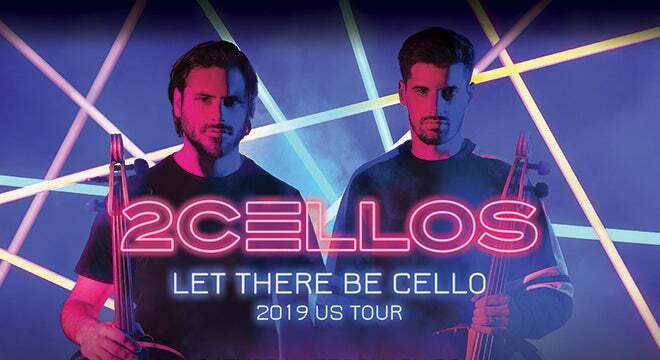 2Cellos will bring their 2019 "Let There Be Cello Tour" to the Fox Theatre for two performances on Saturday, February 23 at 3 p.m. and 7:30 p.m. Known for their electric live performances, 2Cellos have played to audiences across the globe and most recently sold over 150,000 tickets on their 28-date U.S. “Score” tour in 2017. Jon McLaughlin will provide support. An international sensation since 2011’s rendition of Michael Jackson’s “Smooth Criminal” reached video viral fame on YouTube, Croatian cellists Luka Sulic and Stjepan Hauser, together known as 2Cellos, have since created a name for themselves with their electric and dynamic playing style. Having amassed over one billion streams globally and 750 million YouTube video views in the years since, 2Cellos have taken the cello to unimagined heights as their signature style breaks down the boundaries between genres of music, from classical and film music to pop and rock. The release of Let There Be Cello marks 2Cellos’ fifth studio album in the wake of their 2011 self-titled debut, IN2ITION, Celloverse and SCORE, all available on Sony Music Masterworks.